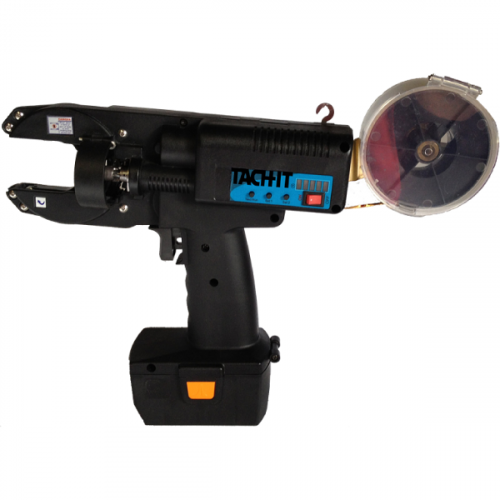 The Tach-It Model #3570 is the perfect twist tie machine for larger bags or for applications, where variable tying diameters are necessary. 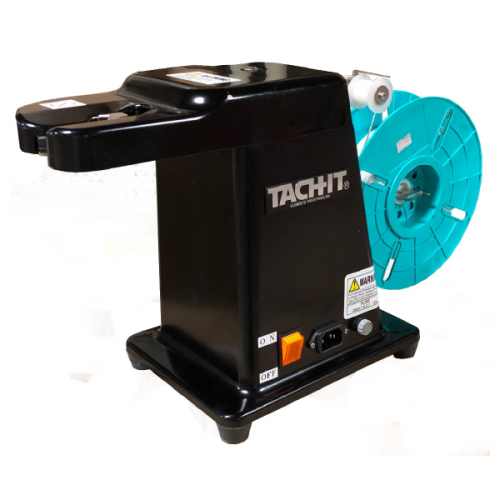 Adjustable tying diameters from 1/8 inch to 1 3/8 inch allows this machine to be used for a variety of products including bags, small coils, hanks, bundles, and on most products where a twist tie closure is desired. 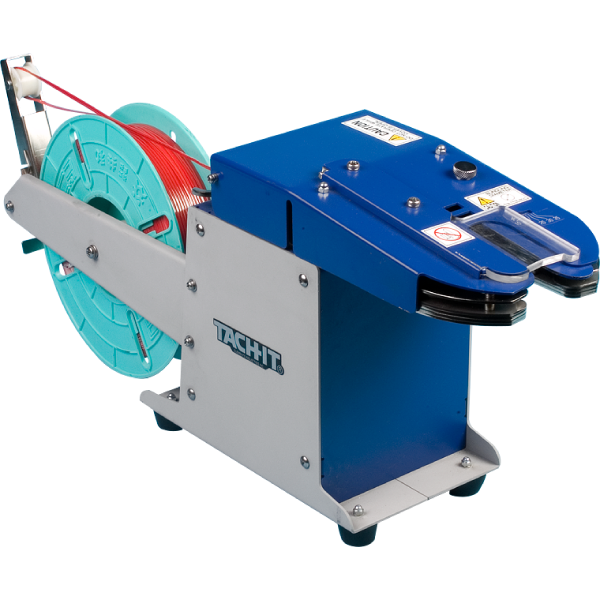 Manufactured with the finest components, this machine requires no tools to make tying adjustments, has separate adjustments for tying diameter and ribbon length, and requires no operator training prior to use. The model #3570 uses 5/32 inch wide twist tie ribbon including our exclusive Tach-It polycore, non-metallic twist tie ribbon.